HOW DOES ZOYE COMPARE TO OTHER VEGETABLE AND OLIVE OILS? 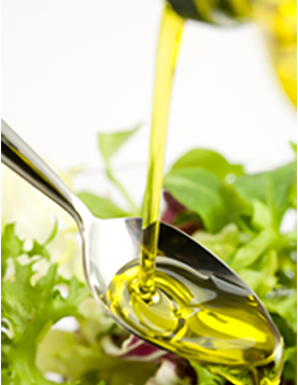 Zoye Premium Vegetable Oil contains half the saturated fat of regular vegetable and olive oils. Saturated fats directly raise total and LDL (bad) cholesterol levels and should therefore be avoided as much as possible. 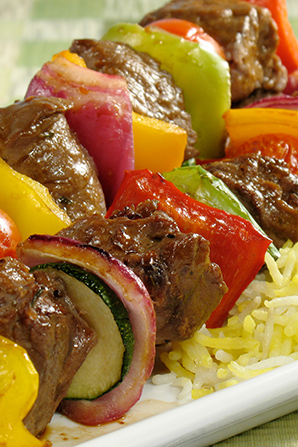 By using Zoye Premium Vegetable Oil, consumers are able to lower their total saturated fat intake. Zoye is also a non-GMO product and is made with renewable energy. HOW CAN I USE ZOYE? 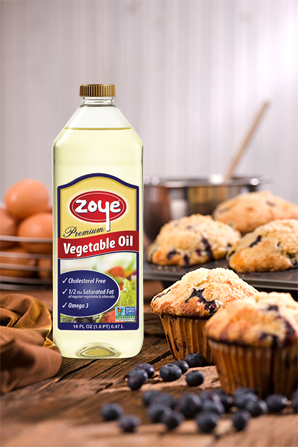 Zoye Premium Vegetable Oil can be used in place of any regular vegetable oil or olive oil. 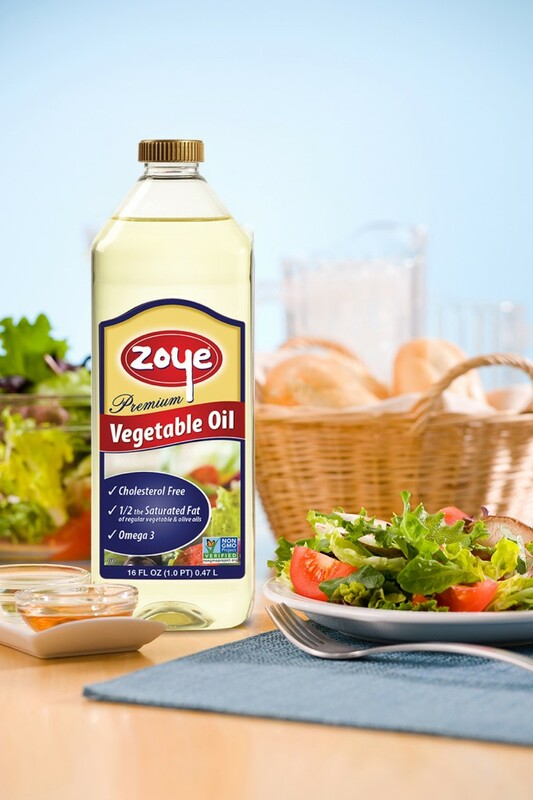 Ideal for cooking, baking, salad dressing, stir-frying and marinades, Zoye Premium Vegetable Oil is a light-tasting, all purpose oil. Naturally low in saturated fat, rich in Omega 3, Vitamin E and cholesterol free, Zoye is an all natural, Non-GMO oil. IS ZOYE PREMIUM VEGETABLE OIL HEALTHY? Soybean oil, including Zoye Premium Vegetable Oil, is among the healthiest of all edible oils and has a very favorable fatty acid profile. Zoye is low in saturated fat, high in polyunsaturated fat and contains monounsaturated fat. 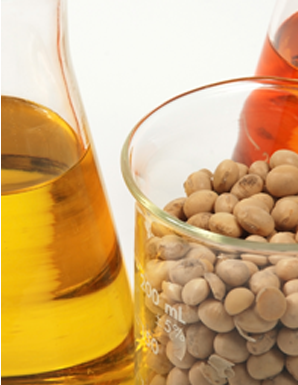 Soybean oil is one of the few non-fish sources of omega-3, which has many benefits. Soybean oil is also the primary commercial source of Vitamin E.
DOES ZOYE CONTAIN TRANS FAT? No, Zoye Premium Oil does not contain trans fat. Trans fats, or partially hydrogenated oils, are created by adding hydrogen to liquid vegetable oils to make them more solid. Trans fats raise your bad (LDL) cholesterol levels and lower your good (HDL) cholesterol levels. Eating trans fats increases your risk of developing heart disease and stroke. It’s also associated with a higher risk of developing type 2 diabetes. Because Zoye Premium Vegetable Oil is not hydrogenated, using Zoye can help to avoid these negative health risks. No, Zoye Premium Vegetable Oil contains no cholesterol. Saturated fat and cholesterol cause heart disease, and since Zoye has low saturated fat and contains no cholesterol, it is a healthier choice for all of your baking and cooking needs.